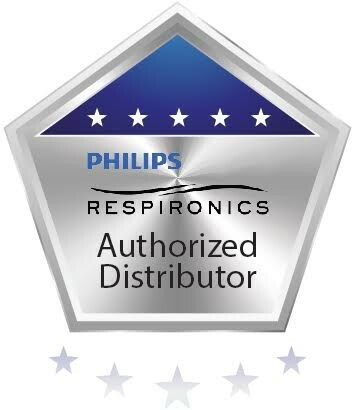 Get the most out of your Respironics SimplyGo and experience the freedom of hours of uninterrupted oxygen delivery on the go! Whether you are traveling, shopping, or just going about your daily life, the SimplyGo battery will supplement your battery life and keep you going! Weighing just 1 pound, the SimplyGo battery is small enough and light enough to go unnoticed when carrying it in the SimplyGo accessory bag or your personal bag. 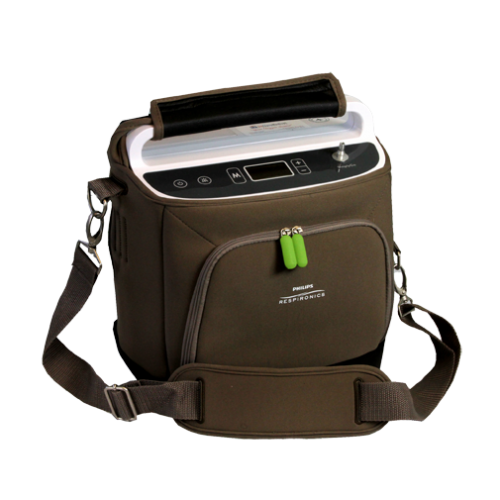 Changing batteries is a normal thing with portable oxygen concentrators. However, with some concentrators it can be difficult to swap batteries due to push tabs, limited room to access the battery, and the battery being too heavy. The SimplyGo battery is about as easy as it gets when it comes to swapping it out. Simply pull the installed battery out and the new battery slides into the bay on the back of the concentrator and clicks into place without the need of excessive force. Recharging the SimplyGo battery is a hassle-free and quick process. There are 3 separate ways you can recharge your SimplyGo battery; the AC power supply, DC power supply, and the SimplyGo external battery charger. With a recharge time of 2 – 3 hours, you will have very little downtime while charging your battery. The most common way to recharge your SimplyGo battery is by using the AC power supply. Simply keep your battery installed in your concentrator, connect the AC power supply to the unit, and plug your AC power supply into the outlet. Once you have plugged the power supply into bot the outlet and the concentrator your battery will begin to recharge. You are able to use the SimplyGo while your battery recharges, however it will take longer to obtain a full charge. The SimplyGo battery can conveniently be charged on the go in your car, truck, R.V., or boat with the DC power supply. Whether you are in-between errands or taking a long drive, the DC power supply will recharge your battery on every pulse flow and continuous flow setting. Simply leave your battery installed in your concentrator, connect the DC power supply, and plug your DC power supply into the outlet/cigarette lighter. 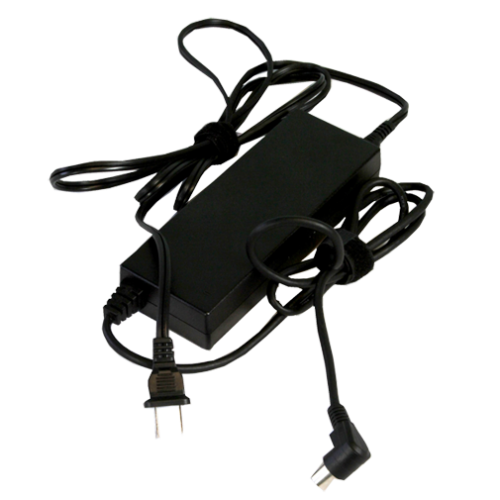 Once the DC power supply is connected to the SimplyGo and plugged into the outlet, your battery will begin to recharge. Using the SimplyGo external battery charger is the fastest and most convenient way to recharge your battery. 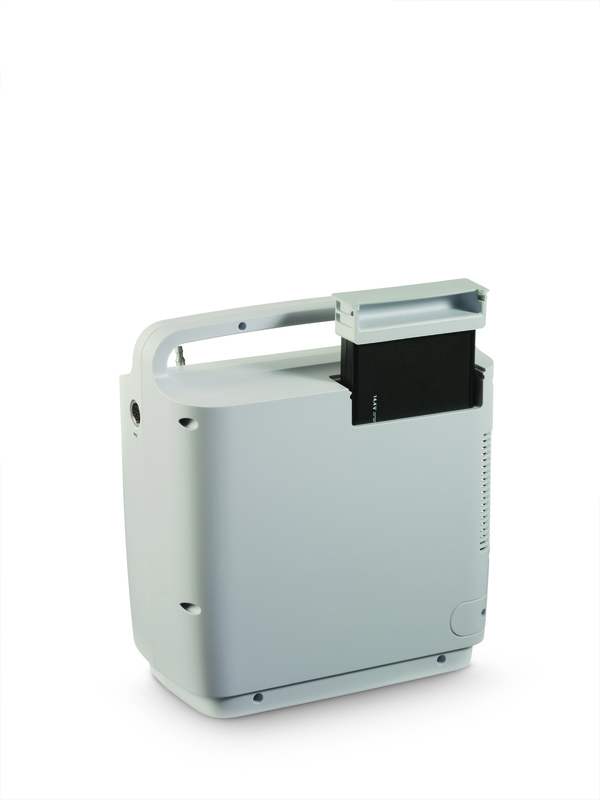 The single-bay external charger will charge one battery at a time without requiring you to plug your concentrator in. 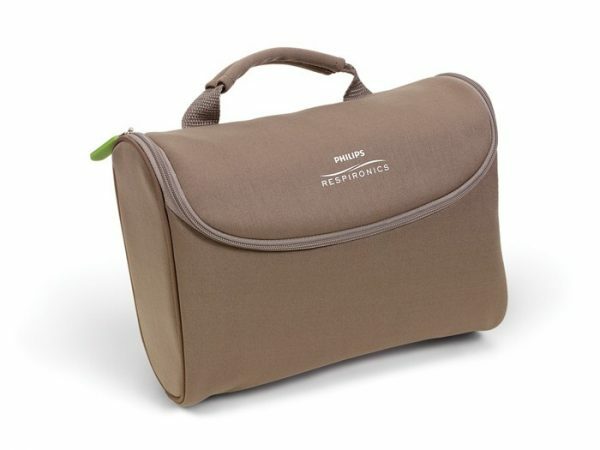 This allows you to recharge your extra batteries while you are using your concentrator to complete your daily tasks. Simply plug the external battery charger into a wall outlet and install your SimplyGo battery. 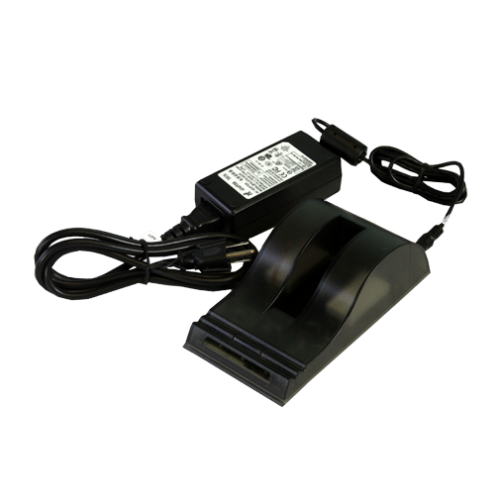 The external battery charger has an LED indication system to notify you when your battery is fully charged. As your battery gets used more and more over time, the lithium-ion cells can lose their memory which causes your battery life to suffer. 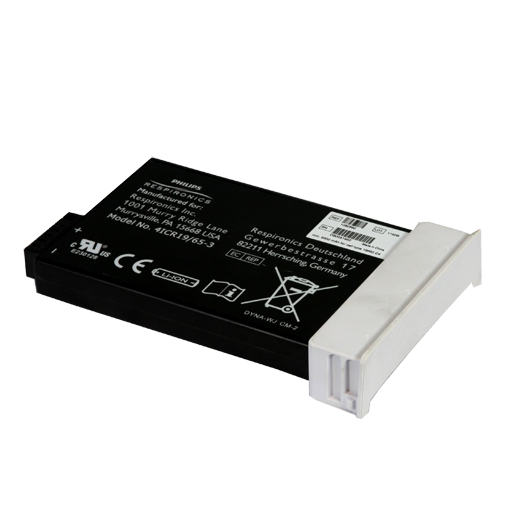 While in some cases this is a sign that you need a new battery, the SimplyGo battery can be recalibrated to bring your battery back to good working condition. To recalibrate your SimplyGo battery, you will need to use the external battery charger and switch it to calibration mode. Recalibrating your battery can take up to 8 hours.